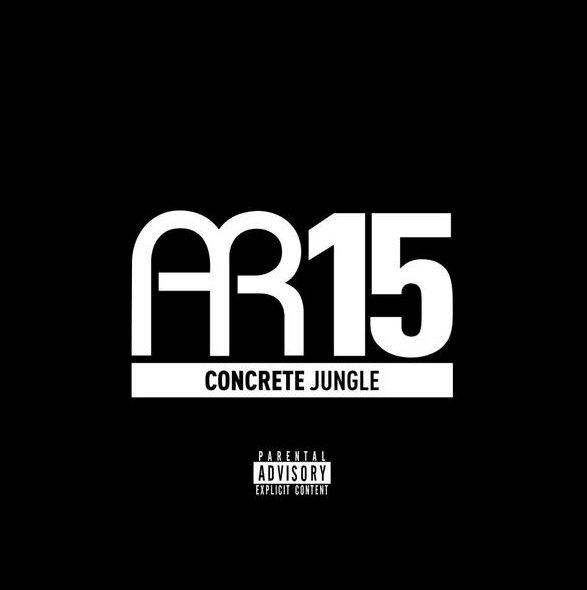 We’ve known for a minute now that Grime dons Skepta, Bashy & Kano were due to appear on AR15’s upcoming ‘Concrete Jungle’ mixtape – but no one told us it would be on the same track! The track follows previous singles ‘Helpless‘ and ‘Running Away‘, which will all feature on the collaborative project from Alwayz Recordings, which is due out this Friday [August 28]. Stream ‘Can’t See Me’ below via SoundCloud.